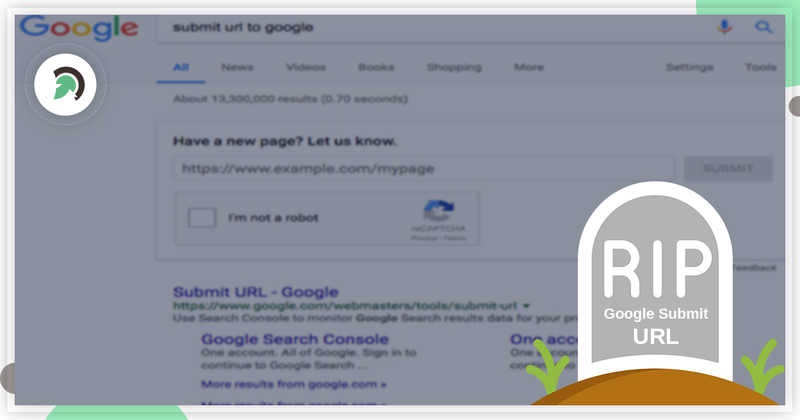 One of the most widely used tools in Digital Marketing, the Google’s URL submit Tool is DEAD! The ‘Submit a URL’ tool by Google allowed its user to submit URLs enabling faster indexing of the website. The public version of this tool was removed on Wednesday to stop the misuse of URL submission. This tool was widely used by SEO experts and Digital Marketers to push website pages for faster indexing on Google’s search index. It was an easier and a time-optimized option as compared to submitting the sitemap or using the URL inspection tool. Why did Google remove this tool? The public URL submission tool was used by website owners and SEO experts to get their web pages indexed on the search index. They were also using this tool for pushing their page rank faster by submitting third party URLs to get their link indexed, for getting their social media pages indexed and even for spamming competitor’s websites. With the removal of the Public URL Submission tool, Google is now instructing people to ‘Fetch as the Google’ option in the Search Console. Website owners can also use the Sitemap files to get their web pages indexed. Click on the “Request indexing” option. Choose out of crawl the single URL or crawl URL plus its direct links options. A website owner can submit upto 10 URLs per day. Add VALUE to your CONTENT! Try to make your web content as unique, informative and meaningful as you can. If your content has added values to it, Google will automatically crawl it without raising any indexing request. Previous articleHow Voice Search Optimization is Going to Change your Business Growth Strategies?